A land of wide open spaces, this part of Canada offers a trip that is rich in contrasts. From the multicultural hub of Montreal to the desolate Arctic tundras in the north, Quebec is an adventure waiting to happen. Opening on to the Saint Lawrence River in the south, those who travel to Quebec will find considerable diversity in its landscape, sprinkled with innumerable lakes and rivers. From the US border to the Arctic, the province has dozens of towns and villages and numerous national parks. With temperatures varying between -40°C and 30°C, these different landscapes change colour according to the season, allowing a new discovery of the country on each trip. Some restaurants do not have a licence to sell alcohol. When indicated on the window, you may take in your own alcoholic drinks. Like the United States, Quebec is more of a non-smoking country. There are smoking and non-smoking areas in restaurants, however, most of the bed and breakfasts and gites are non-smoking. Sorry to be the bearer of bad news, smokers! 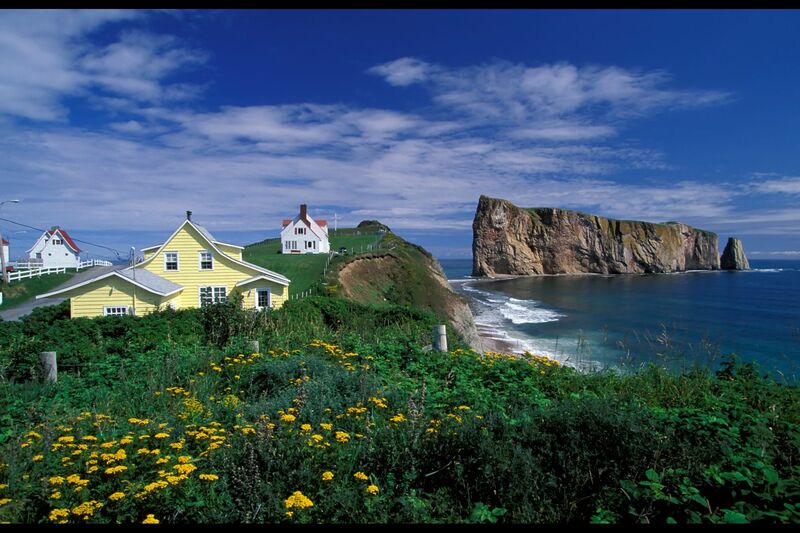 +Each season provides fantastic sceneries and activities: Quebec is a recommended tourist destination all year round. -This is an immense territory needing at least two week's holiday for one to become submerged in Quebec's natural surroundings and culture. -Although this is an affordable destination, it is not very geared towards backpackers (lodging, travel and food requiring more than £20 pd/pp). A custom typical of Quebec happens at the beginning of the thaw, when the Quebec people go into the countryside to spend a day at the sugar cabin. At this time, the sap rises in the trees and the maples are notched to draw it off. After a lunch of eggs in maple syrup and fried bacon, the Quebec people start to taste the sap drawn off. The maple syrup is withdrawn and boiled, and then put on the snow while still hot and consumed with small sticks. The carnival is a privileged festive moment. Organised in February, in the dead of winter, it warms hearts with numerous festivities and a very lively atmosphere. The cooking in Quebec is very similar to that of France or the United States. There are, however, some typical dishes, such as pig's trotters stew, ham with maple syrup, or beans with bacon. The meat pie is a dish consisting of all types of meat, usually a mixture of pork and veal. Potted meat can be served for breakfast. Soups are regularly served as a starter. Pea soup is the most common. Chinese pâté, a gratin of mashed potatoes, corn and minced meat, was served to the Asian workers during the construction of the Trans-Canada Highway. Very nourishing! As a dessert, you will find sugar, pecan, or blueberry pies. Find weekly weather forecasts for Quebec . Different criteria make it possible to predict with precision the best time of year to go to Quebec . 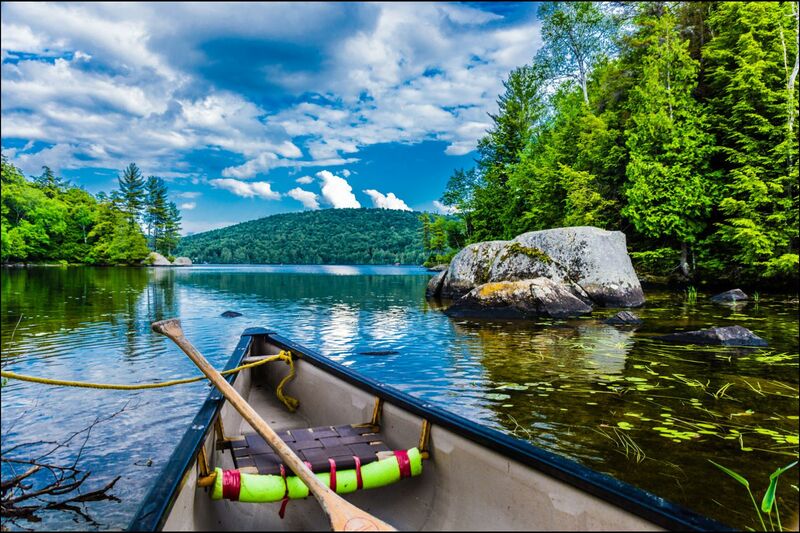 A comprehensive weather score, made up of temperature indicators, bad weather predictions, sunshine levels and wind speeds, will allow you to choose the activities best suited to the weather conditions and therefore make the most of your holiday in Quebec . Other products you should not miss include maple syrup and its derivatives, like butter spread. You will find this all over Quebec, however, Beauce and Bois-Francs are still the two main producing regions. Beers from Quebec will be popular with enthusiasts. La Maudite and La Fin du monde are produced by the singer-brewer Robert Charlebois. Indian craftwork offers nice souvenirs such as trapper's shoes, peace pipes, moccasins, jewels and skins. Go directly into the reservations, it is nicer, and the money goes directly to the producers! The shops are open from 10:00 am to 6:00 pm from Monday to Wednesday, from 10:00 am to 9:00 pm on Thursdays and Fridays, from 10:00 am to 5:00 pm on Saturdays, and from 12:00 pm to 5:00 pm on Sundays. The corner shops (local grocery shops) are open until later, and are sometimes 24/24h. Our journalists' reviews for you 36 hotels Canada . Take a look at our hotels, their facilities or their value-for-money score according to your departure dates so that we can find the best offer to suit you Canada . Book a hotel Canada it's never been so simple !